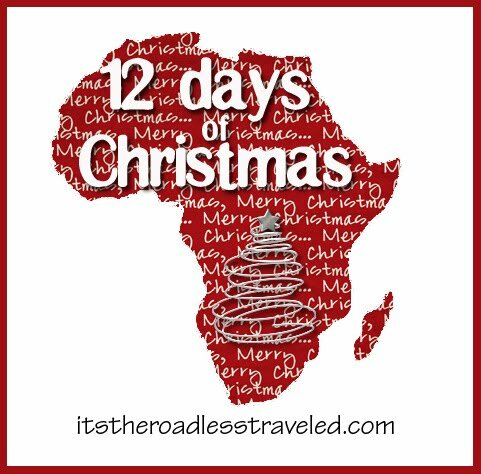 The Road Less Travelled: 12 Days of Christmas Continues! 12 Days of Christmas Continues! 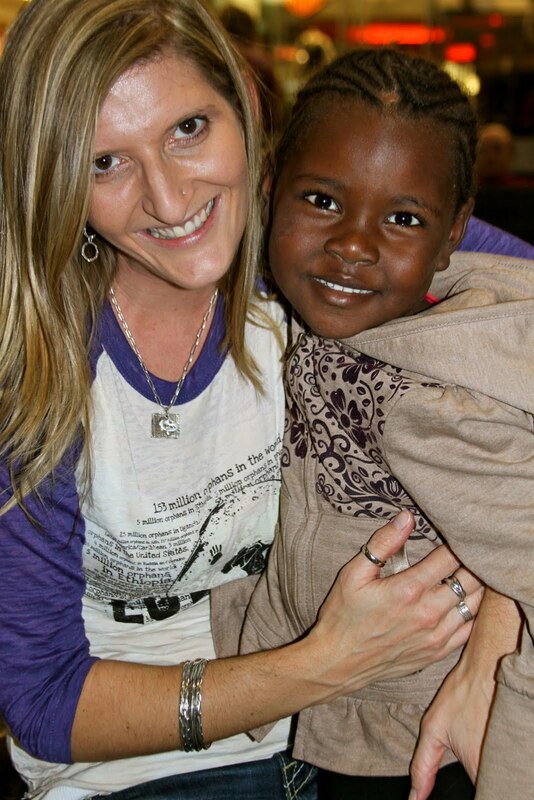 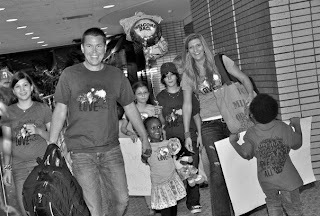 Thank you all SO much for supporting our upcoming trip to Ethiopia! We're SO excited to see what God has planned for that trip. 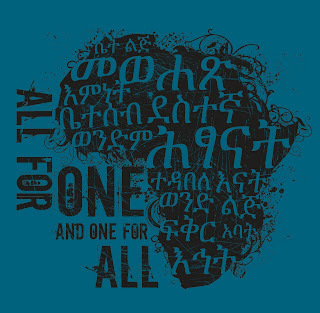 Up today are our All For One Shirts!! 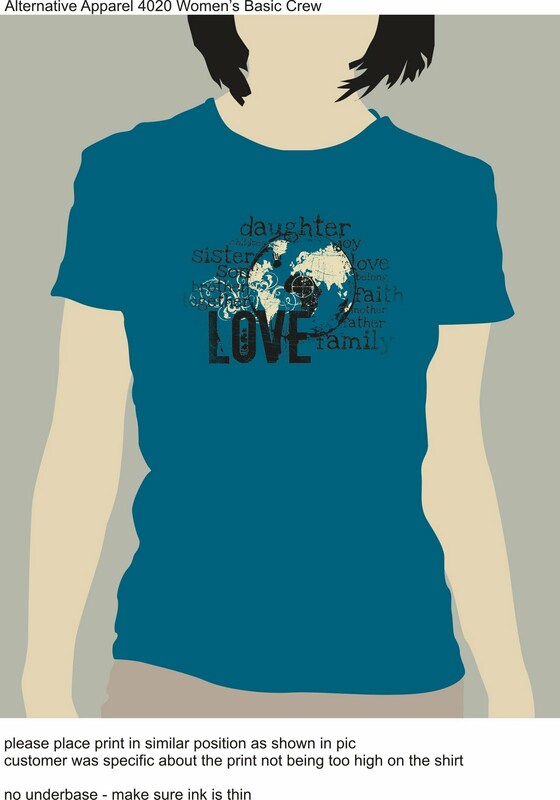 We designed these shirts as our final fund raiser to bring Zahra home and they were also our family shirts as we were united back together a family of 7. 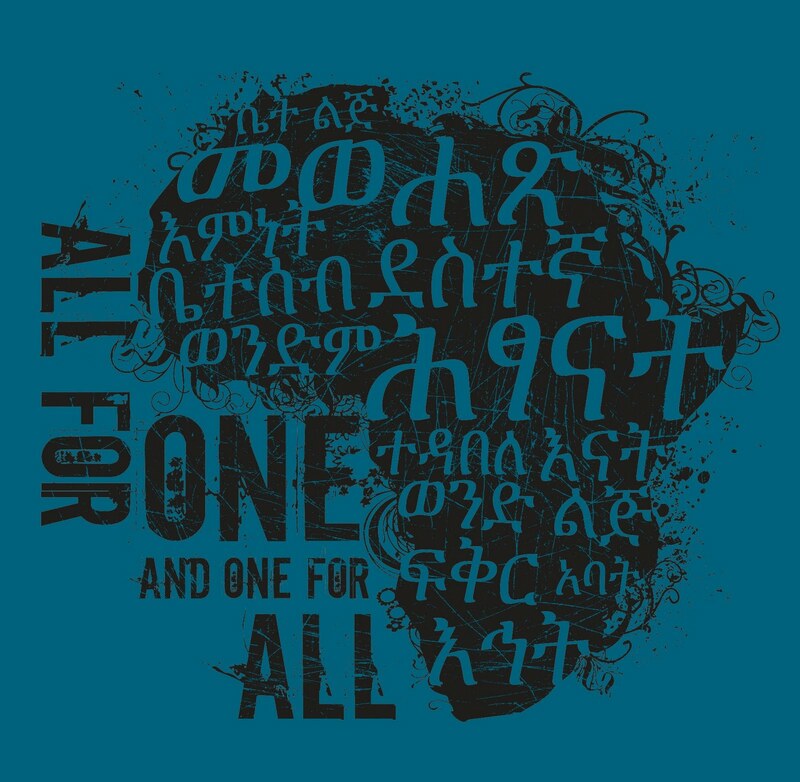 I love the unity the shirt represents and of course the Amharic on the back. AND I'm adding in MORE beads! 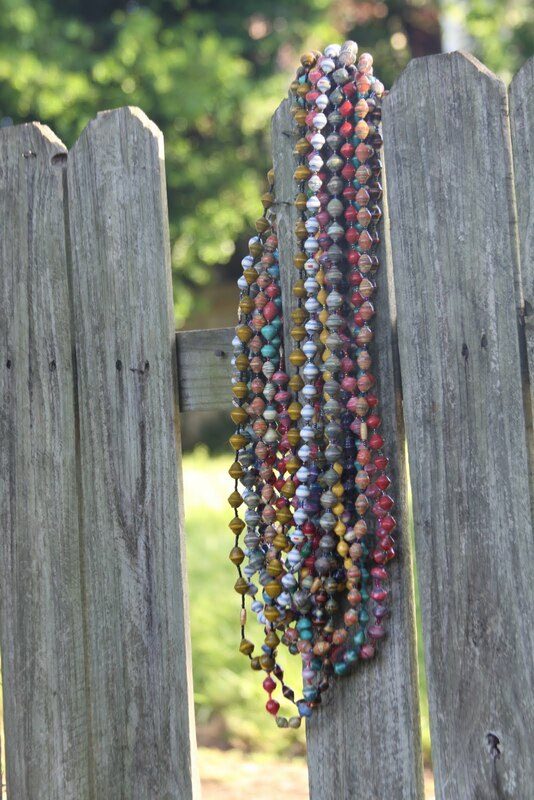 AND Ugandan beaded necklace is just $15 shipped!